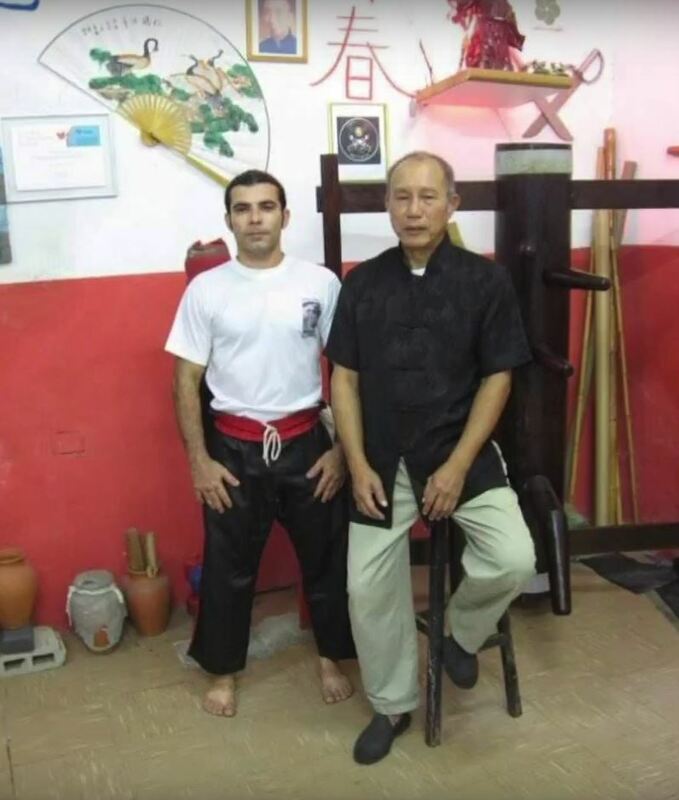 Our most recent guest of the “Honorable Knight” program in the framework of the “Lies and Truth about Martial Arts” project was Sifu Alvaro Nascimento, teacher of Wing Chun, Kung Fu, Dim Mack (KushoJitsu), Kapap and Karate. Since this program is dedicated to teachers which influenced life of their students, Alvaro told a correspondent Ekaterina Sidorova about his Teacher Kan Wing Yat. Sifu Alvaro met his teacher Master Kan50 years ago. At that time Master Kandid not teach Kung Fu in an open way. He wanted to pass his technique further but he did not have a man in his family to convey this knowledge to. One day Kanwas attacked in the street and could have even died. After this incident, he began to think more seriously about passing the legacy. It was difficult to have social contact with him, and it was not easy for Alvaro to convince the Master that he was worthy of teaching these techniques. 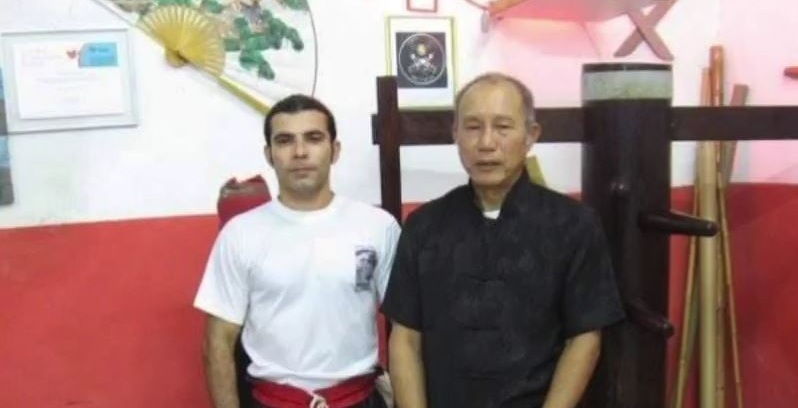 In the end his patience and perseverance was rewarded, and he had the opportunity to learn from Master Kan. Alvaro was adopted by the Kung Fu family. The initial period was preliminary. Alvaro was constantly checked whether he was worthy of training, whether he possesses willpower and such qualities as politeness and punctuality. Sifu did not miss a single lesson for 15 years. When this period was over, Master Kan began to reveal to him the secrets of the style of Wing Chun Kung Fu. Sifu Alvaro sincerely believes that his Teacher is a true honorable knight, first of all proceeding from the principles that he followed. These principles guided him through life. 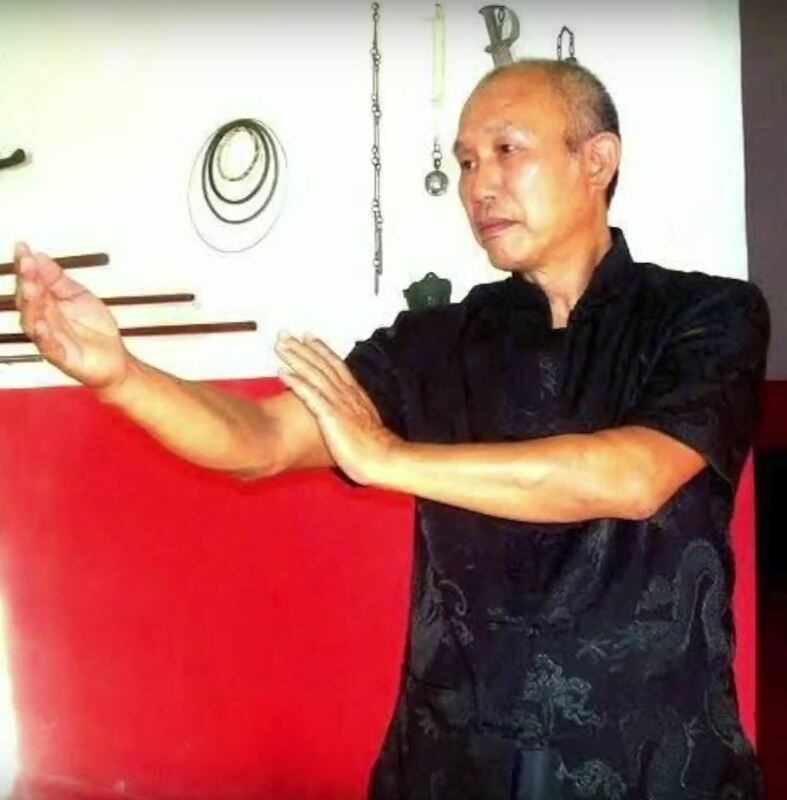 He believed that he must pass knowledge of Wing-Chun Kung-Fu because it belongs not only to him but to the whole generation of martial artists. Master Kan was a very humble man and asked that he be treated not as a Master but as a father while he never asked for money for teaching. One of his most important lessons was that martial arts cannot be divided into two different ways. If you are a true master of martial arts you should be able to use the knowledge to become better and help others to become better. Martial arts are about survival. If you cannot survive in your everyday social environment, then how can you survive in a war situation, under many deprivations?